Home / News / New Interviews and Podcasts! 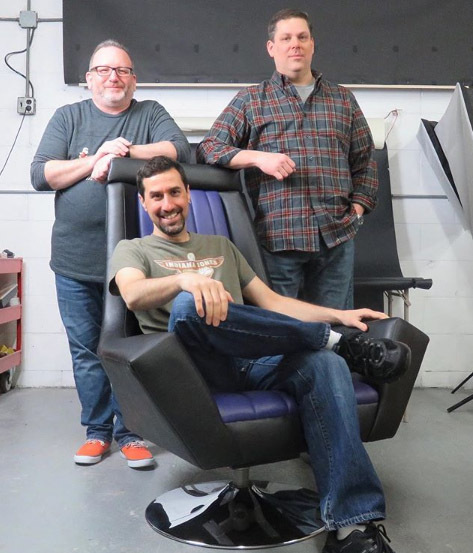 New Interviews and Podcasts with Regal Robot Founder, Tom Spina! 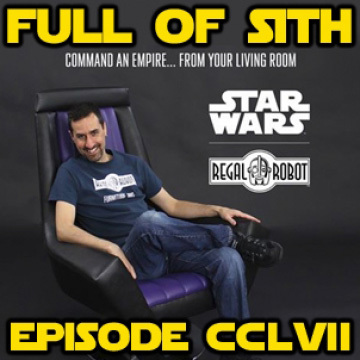 Today we’re sharing lots of new interviews and podcasts with Regal Robot founder, Tom Spina. Learn about Tom’s history creating and restoring monsters, masks, props and costumes… and of course, the latest from Regal Robot! The sale Tom mentions is our current 20% off select Star Wars™ items with code NEWFORCE20 through 3/14/18 – Learn more here in this post about our new Cafe Tables, Directors Chairs and even an Emperor’s Throne for your living room! 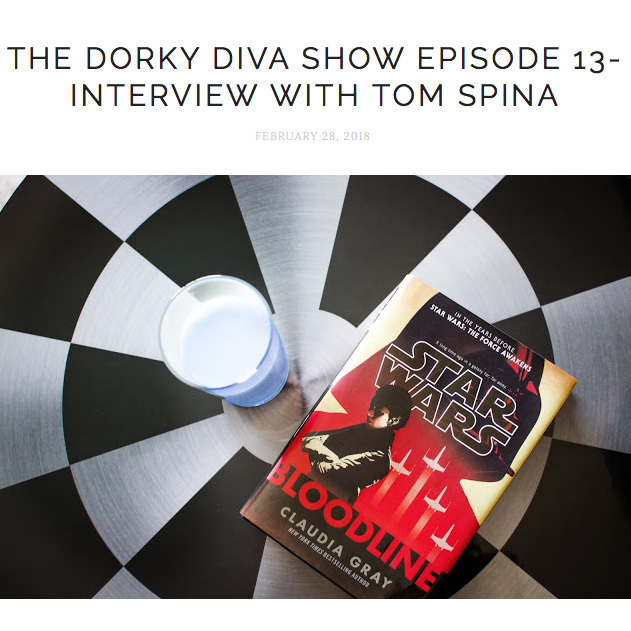 Savanna Kiefer and Brian Ballance had Tom as a guest on the Dorky Diva Show, and went into some of Tom’s past work, the very cool stuff his team does at Tom Spina Designs and, of course, Regal Robot’s newest creations! Full of Sith with Bryan Young, Holly Frey and The Mike Pilot is always a fun show! 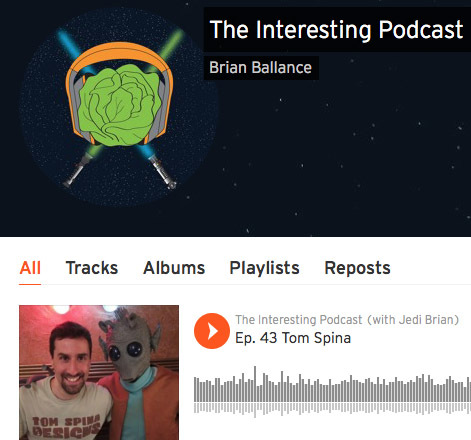 An interesting time was had by all on the Interesting Podcast with Brian Ballance! And last but not least, be sure to check out The Interesting Podcast with Brian Ballance. Tom and Brian hadn’t met before, but you’d never know it. If you like nerdy, fun banter, we think you’ll get a kick out of this one! Thanks for reading and we sure hope you enjoy listening!